It's summertime in South Beach and two special friends were visiting from Virginia, Ashby and Jay. They asked me to select a restaurant for dinner. On their last visit in February we ate at local and tourist favorites Monty's, Clevelander, and Mango's for traditional happy hour and party food but mostly for the South Beach music and energy. Across the spectrum for fine dining, we chose the newly opened Il Sole at the Versace Mansion. While Jay prefers American food veered toward quality meats and steaks, Ashby is adventurous but eats small portions. 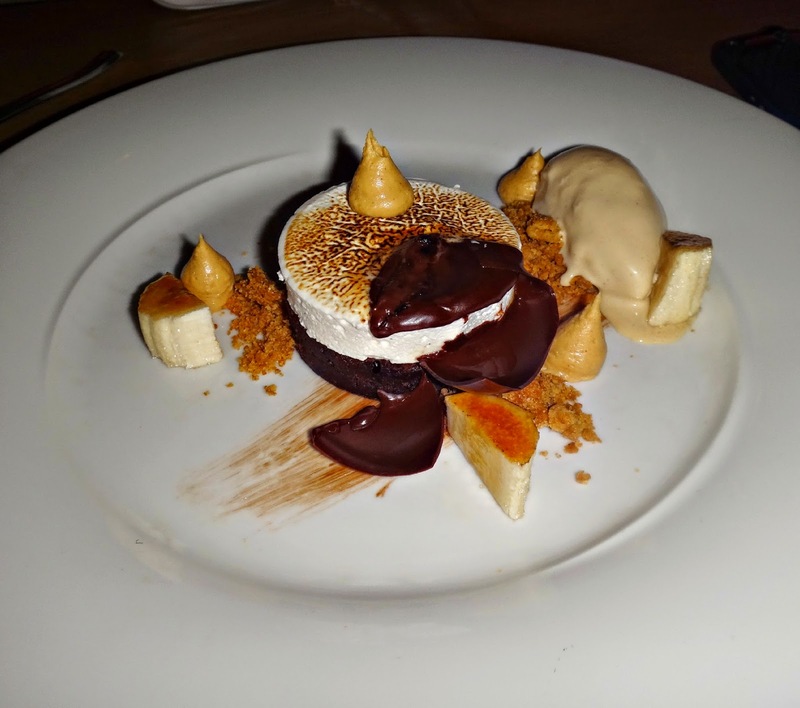 In pondering what would encompass both their palates while showcasing the best Miami cuisine, I selected Bazaar by Jose Andres restaurant inside the newly renovated SLS hotel in South Beach. This 1940 Art Deco gem was remodeled and reimagined by famed designer Philippe Stark. The main dining room, known as the Blanca room, is white and breezy in vibe anchored by a massive octopus-like chandelier encrusted in seashells. The walls are cloaked with a canvas imitating wallpaper with small black and white photos. 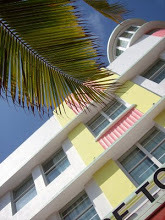 The upscale quirky feel is vintage South Beach a- la- Philippe Stark. To appreciate the restaurant food, it helps to know the chef behind the concept, James Beard award winning chef, José Andrés. From Asturias, Spain, Andrés came to New York City where he gradually introduced exotic molecular concepts alongside traditional dishes. Some guests may scratch their head at the fusion of flavors from Spain, Singapore and South Florida. It's actually brilliant. 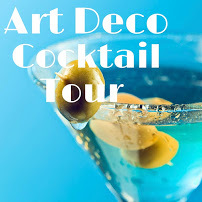 It coincides with the architectural history of South Beach, boasting the largest concentration of Art Deco buildings, with token influence of Asian Deco. All plates are tapas style with very small portions where sharing is challenging if more than two people are dining. 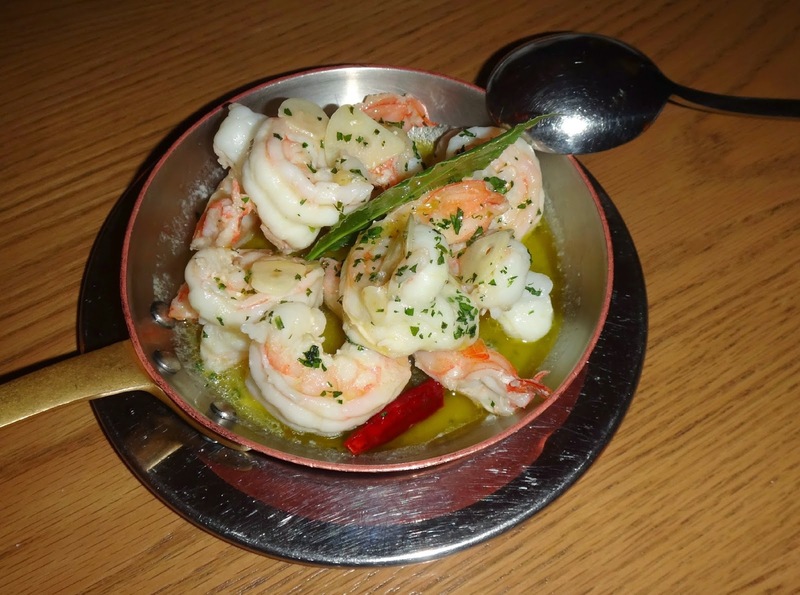 The key is to order three tapas and after sampling, order more of the same or keep exploring other dishes. We started with a passion fruit cocktail and sangria. Kudos for the exotic and refreshing mixture of passion fruit and rum and the passion fruit foam. 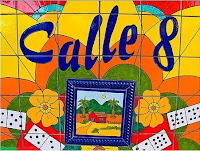 With out-of-town guests, I stayed closed to home with Spanish and South Florida plates. I was curious how Andrés elevated traditional and past-time favorites like Cuban croquetas. Expectations are high. We ordered Secreto de Ibérico [Cuban croquetas], Spanish Jamón Serrano with Manchego cheese on Tomato bread, Bao con Lechón [pork belly sliders], Cuban steak, Sauteed Shrimp. 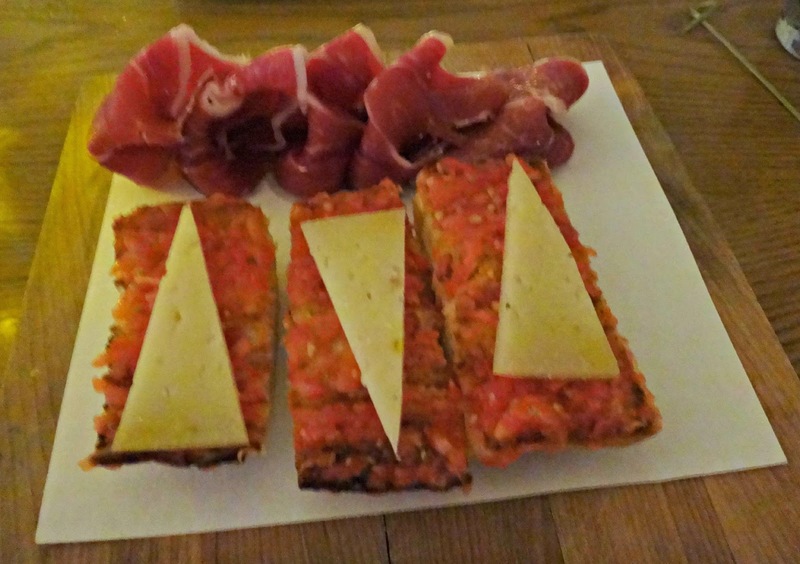 A lover of jamón serrano (Spanish ham) and manchego cheese, this dish was highly recommended by another restauranteur who said the tomato bread alone was incredible. Sadly it did not meet expectations and I felt the flavors were comparable to other Spanish restaurants. The coffee rubbed Cuban churrasco steak and Sauteed Shrimp also left me desiring more. All were very good but perhaps not for the high price tag. 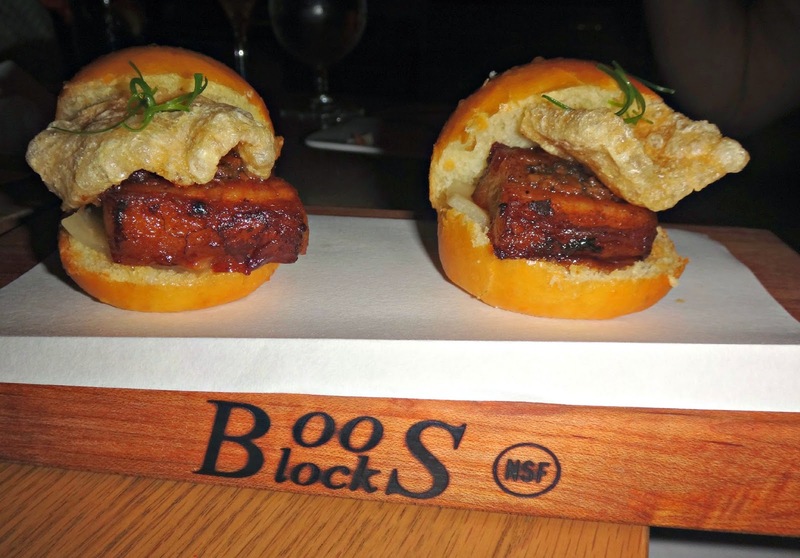 Pork belly sliders with pork rinds--DELICIOUS! Our favorites were the succulent and tasty pork belly sliders on Chinese bun for an Asian twist, and most memorable were the croquetas! What are croquetas? Probably the most simple and humble bites of Cuban food. Breaded potato balls or patties sometimes with bits of ham inside. 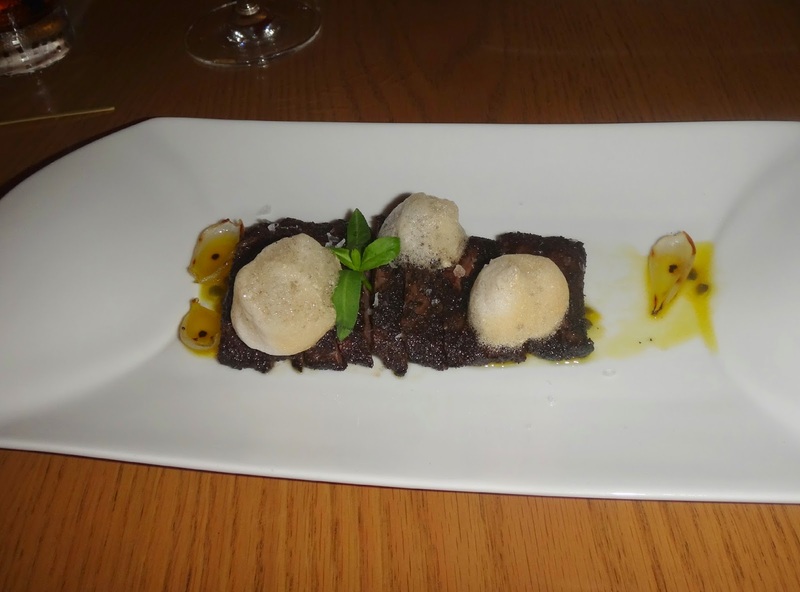 However, Andrés exceeded expectations and turned this staple food into ultimate gourmet. The inside filling was not your grandmother's potato filling--it was liquid cream potato. Jay was in heaven as we all were! 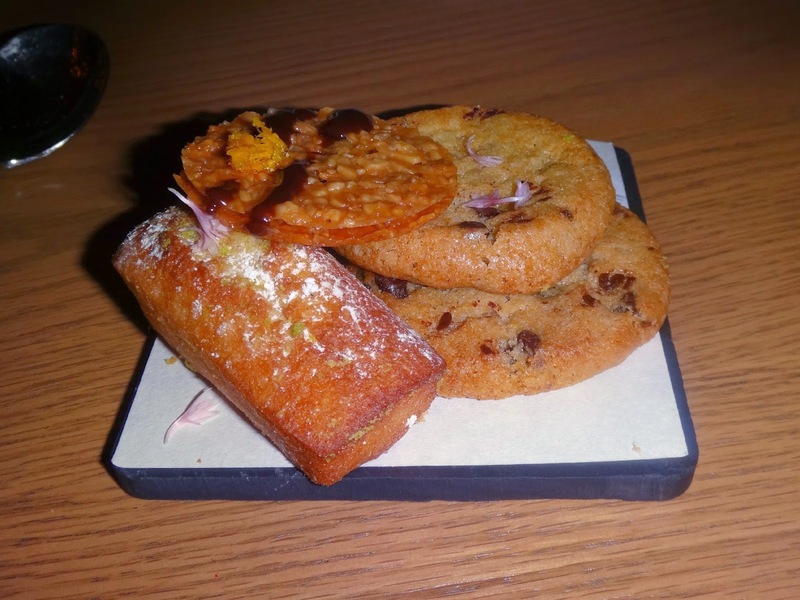 For dessert we ordered Pan con Chocolate (chocolate cream, cocoa crumble, brioche ice cream, olive oil) and Cookies (chocolate chip, green tea, coconut financier, orange florentine, chocolate fleur de sel). While the flaming chocolate petal on the first dessert was an appealing presentation, the delicate orange Florentine cookies enamored us more. In the end it's all about the food. Plates range from $5 to $25 so order judiciously. Only valet parking is available. Advance reservations are required for Thursdays-Sundays.